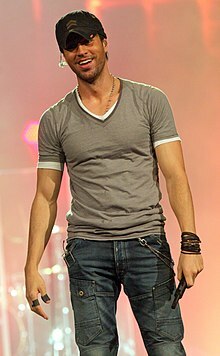 ^ "Enrique – U.S Chart History". Billboard. Retrieved 10 May 2010.